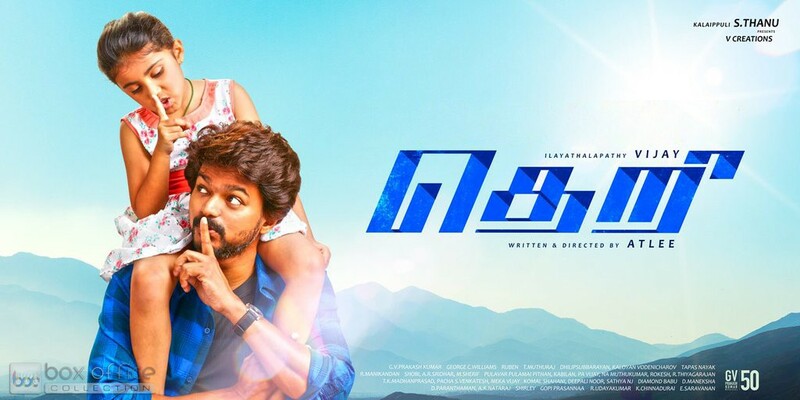 Year’s one of the most awaited Tamil films, ‘Theri’ is strongly buzzing around these days. The reason is its official trailer and audio launch, which is scheduled to be held on 20th March 2016 i.e. today in Sathyam Cinemas, Chennai at 6 PM. Ilayathalapathy Vijay starrer this action film is directed by Atlee and bankrolled by Kalaipuli S. Thanu under the banner V. Creations. 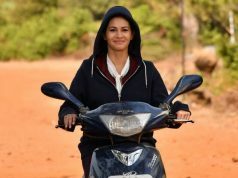 The film features Samantha Prabhu & Amy Jackson in female leads opposite to Vijay. 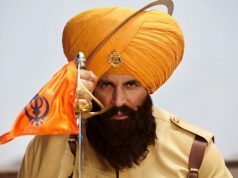 It is all set to hit theaters next month on 14th of April and positively expected to set new box office records. 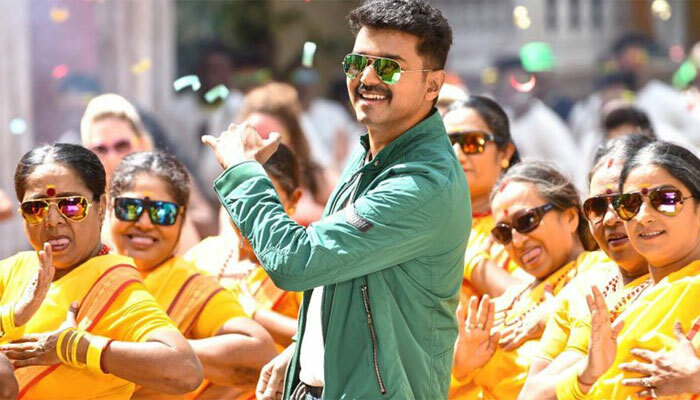 As per the report, the music rights of Theri have acquired by Think Music at a good amount of around 2 crores, and this is the third time when this music label has collaborated with Vijay’s film after Vettaikaran and Sura. The film has seven tracks composed by the well known music composer GV Prakash Kumar. 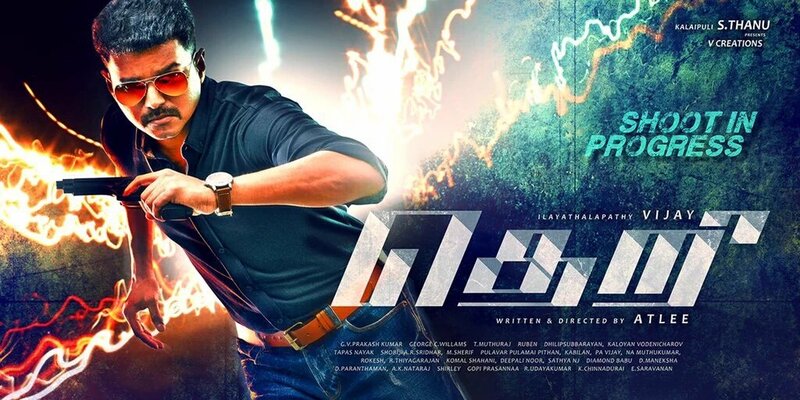 Fans of Vijay are showing immense craze for the launch and creating huge buzz about it on social media. 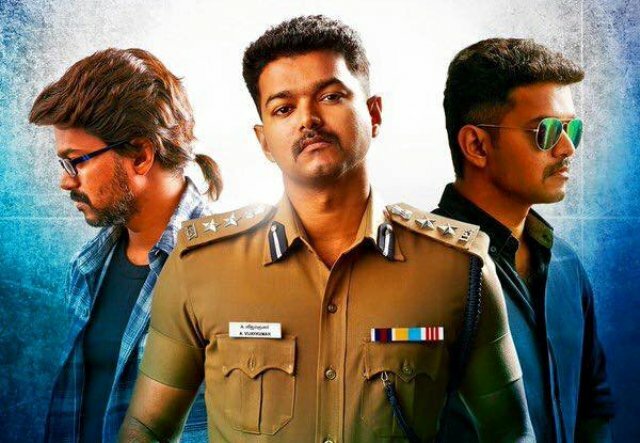 The craze of Theri is so much high, that some theaters in Chennai have already started its advance booking. 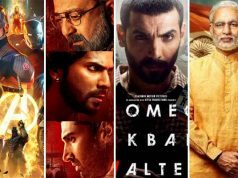 Still almost a month is left for its release and its advance booking is partially opened. The amazing news is, the film is witnessing terrific pre-release response. 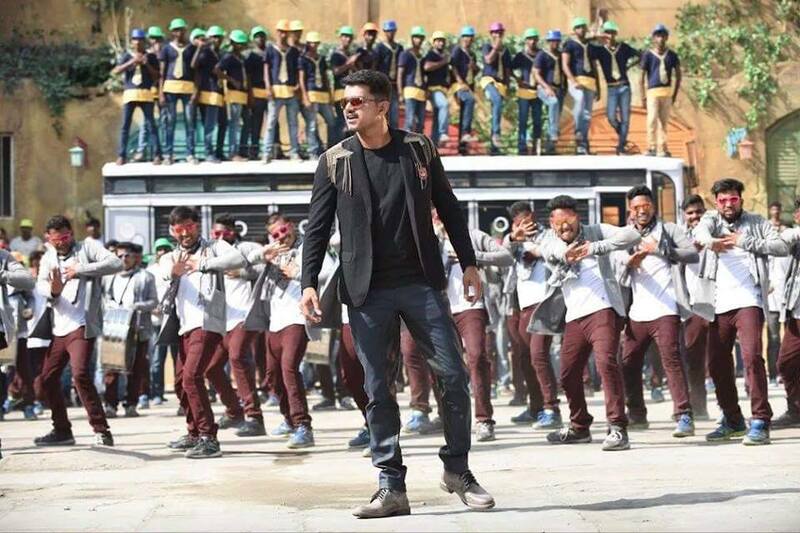 This shows the stardom of Vijay, which already declares Theri as upcoming Kollywood blockbuster of the year.